CULTURE vs. 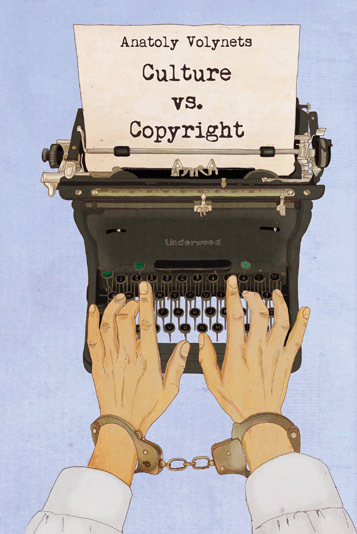 COPYRIGHT | The site is devoted to the book "Culture vs. Copyright" and possible projects around it. extremely dangerous today. They slow down cultural development and technological progress. They undermine the free market economy and education. They interfere with human rights and civil liberties. We believe that proper understanding of the matter will bring about global change. license based on the very nature of culture, a normal way to govern cultural affairs.